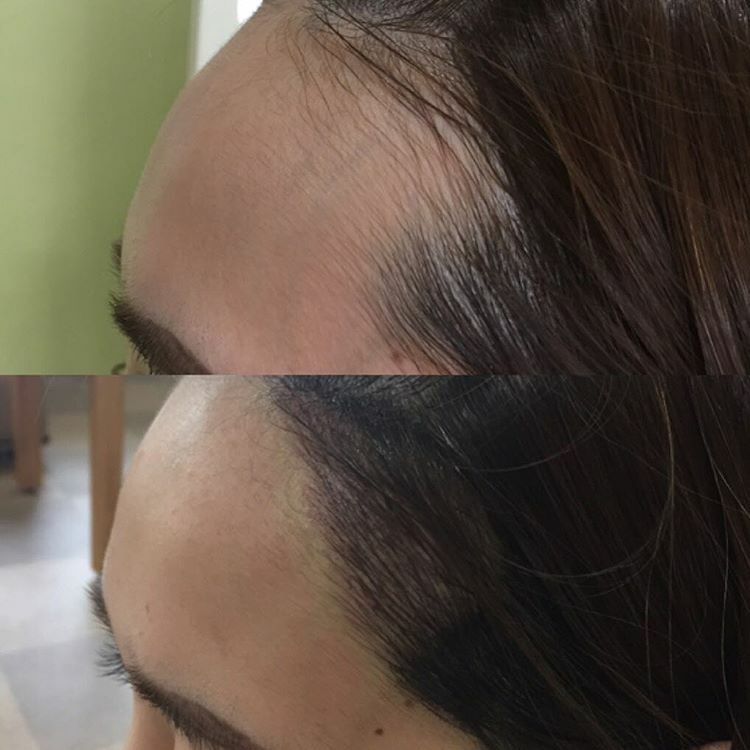 Recommend : In older skin, or skin that has been aged prematurely from sun exposure, the hair strokes do not stay in the skin as well defined as in younger, more elastic skin. 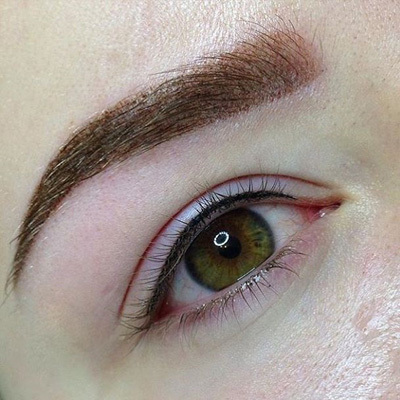 Someone who has old pigment which should be covered. 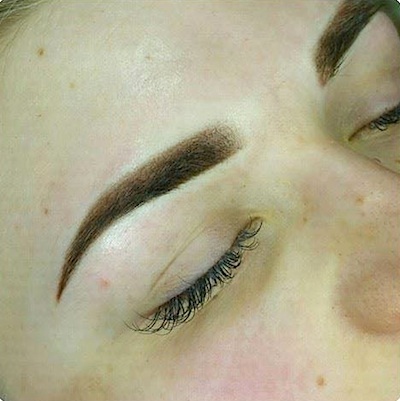 Recommend : Each individual hair stroke is hand drawn by the artist and blended in with your eyebrow hair. 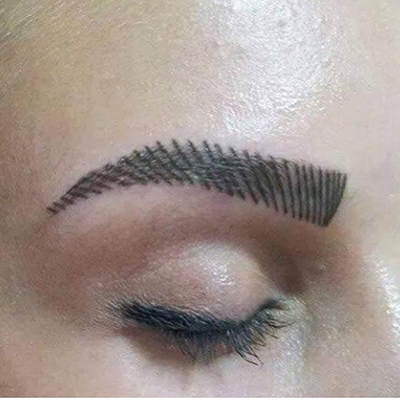 This produces a very fine line that resembles real hair. Its recommended for those who want to have most natural looking and short term lasting pigment. 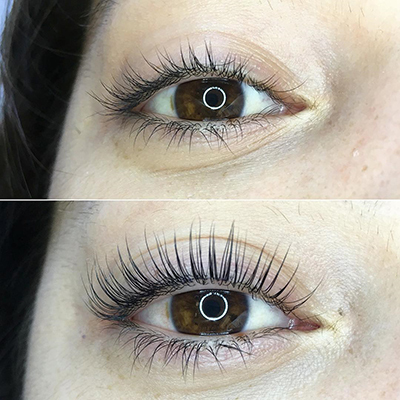 Recommend : This will add depth, definition, and lift to the eyes so that they appear larger and more striking, and lashes appear thicker and fuller. 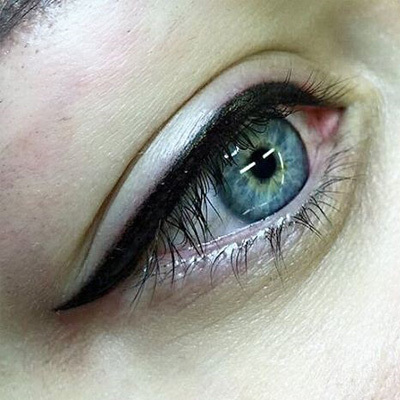 If you wish to make a statement this defined look will definitely get you noticed. Highly defined to maximize thickness. 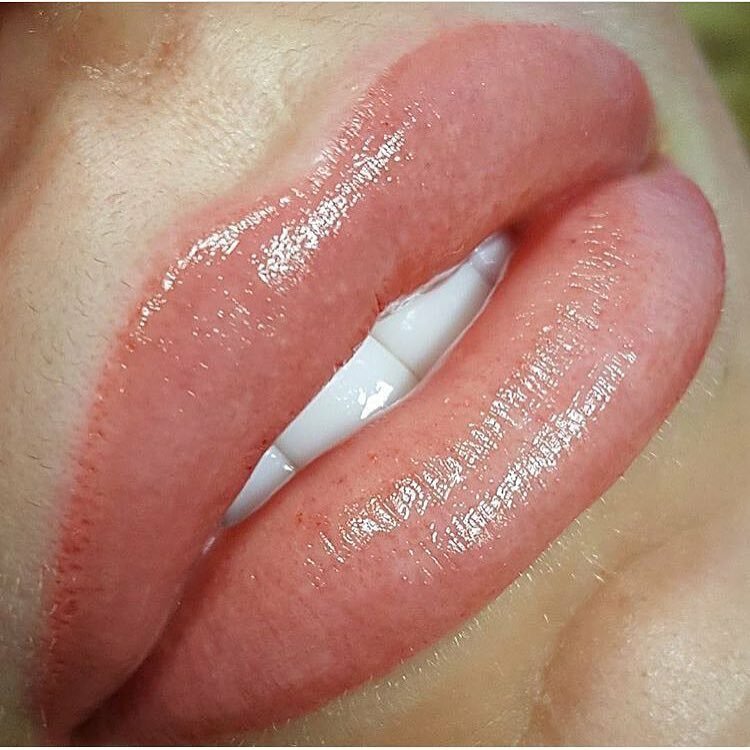 Recommend : A natural appearing permanent cosmetic lip liner can be applied to give more definition, correct uneven lips, which will result in a fuller appearance. 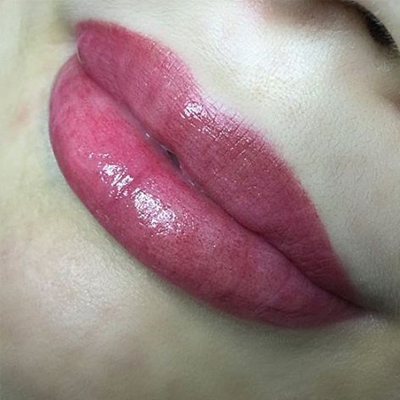 The procedure also helps prevent lipstick from bleeding and can minimize the appearance of wrinkles. Recommend : Women or men can have thinning and baldness. 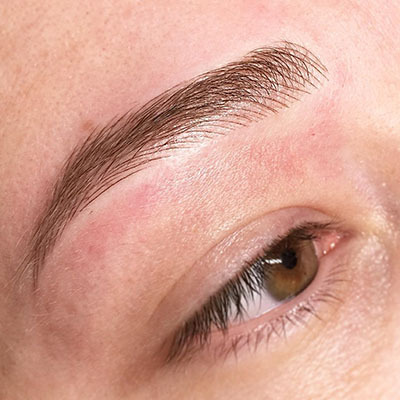 Micro pigmentation can be used to apply very small amounts of pigment into the skin of the scalp, replicating the appearance of your real hair follicles. It is important to understand that tattoo removal is a process not a procedure. 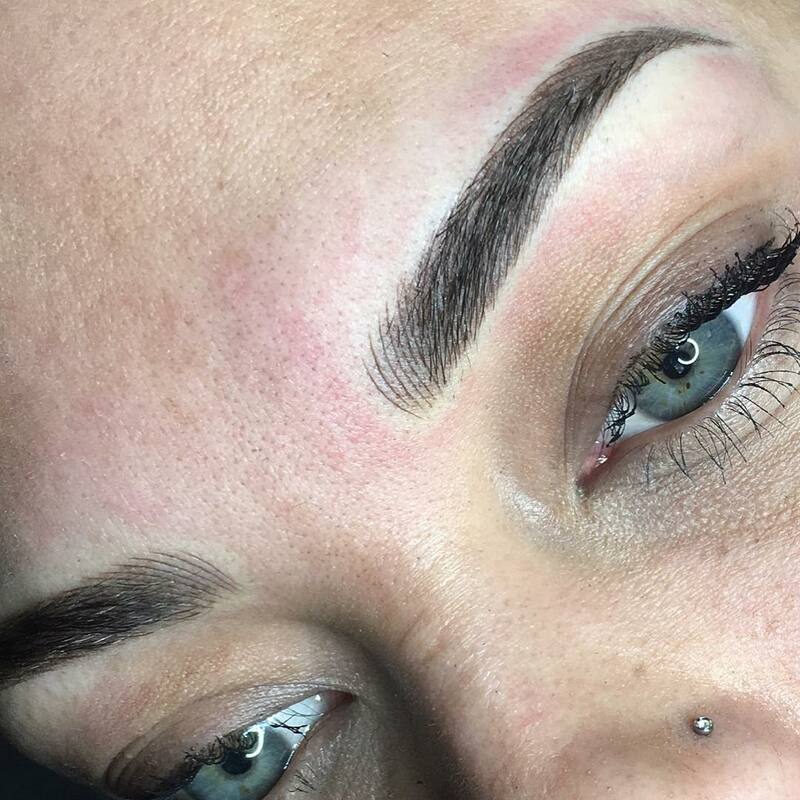 If the tattoo shape is fine and the color has changed, we can correct and cover the color and we can also correct the shape with additional tattooing placed correctly. The product that I use for tattoo removal doesn’t care what color the pigment is, it is just trying to lift the pigment out of the dermis, up through the epidermis, then forming a scab which exfoliates with pigment in it. How much comes out in any given appointment is unknown. It all depends on what the body gives up during that session. We wait a minimum of 35 days between treatments. Sometimes longer depending on how a person heals. Then we repeat the treatment until it fades or is gone. Often we reach a certain point and the client says that is good enough and we stop. 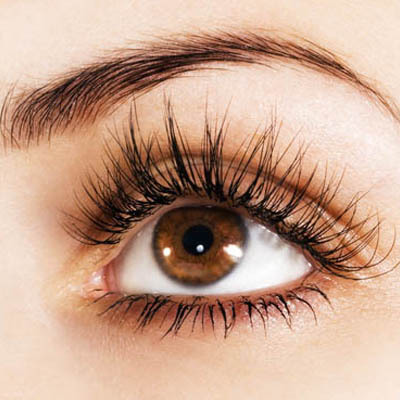 * The Eyelash extension’s amount must be left at least 30% Otherwise, you need a Full Set. 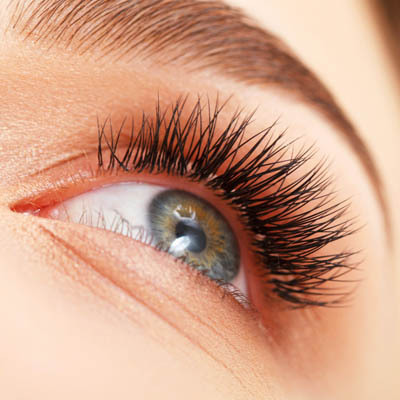 * The Eyelash extension’s amount must be left at least 15 Lashes per eye. Otherwise, you need a Full Set. 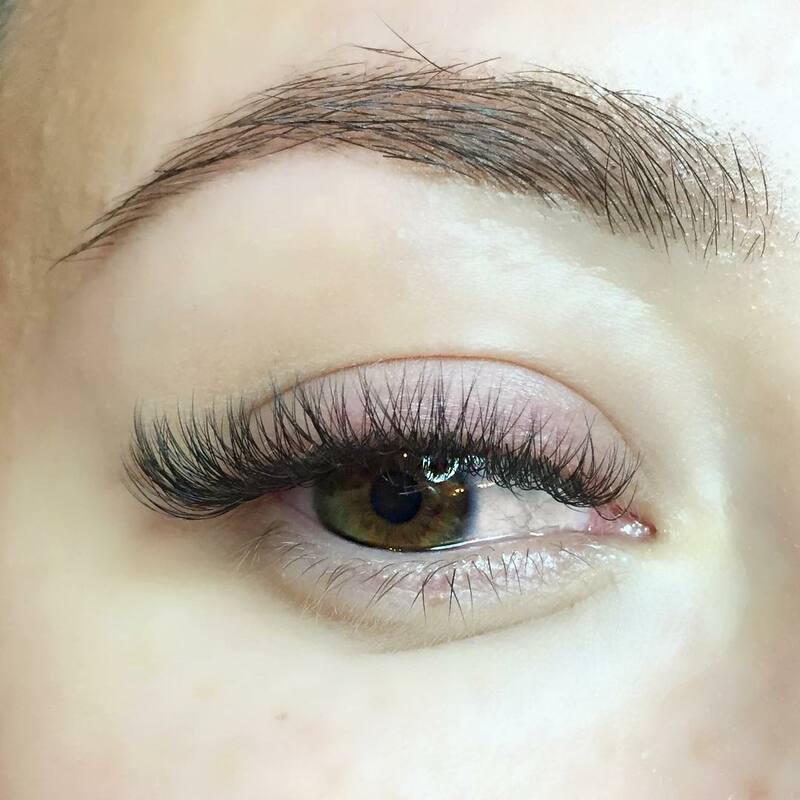 * The Eyelash extension’s amount must be left at least 30%. Otherwise, you need a Full Set. 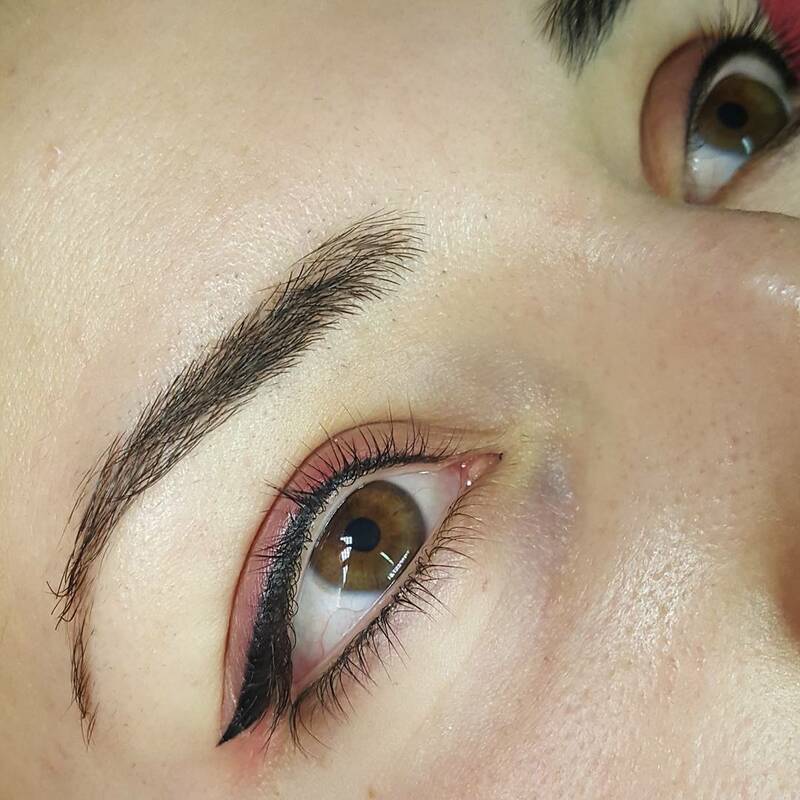 Recommend : Upturned eyelashes look longer than very straight ones. 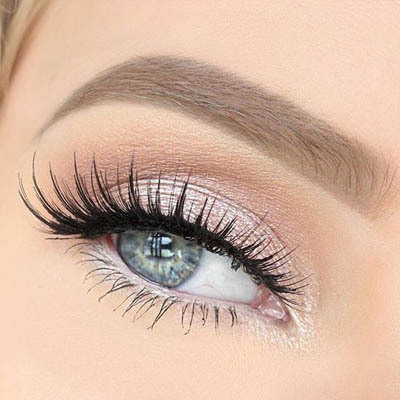 Putting a kink at the lash line of your fringe not only grants you fuller, longer-looking lashes. This is great for those who have an allergy to glue used in eyelash extension.